15 – 16 August 2017. This course is for 2 full days and you must be able to attend from 9:00am to 5:00pm on both days. Land Registry, Southfield House, Southfield Way, Durham, DH1 5TR. A minimum of 16 people need to secure a place, in order for the training course to go ahead. You will need your line manager’s approval that your department will pay travel and subsistence costs, plus the £100 for the course. 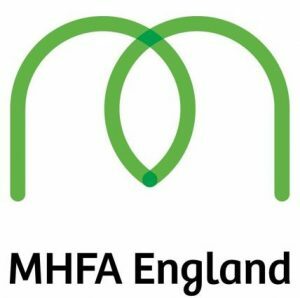 If you would like to attend the Mental Health First Aid training, please email Anne Hunter and request a booking form. Are there any plans to hold additional/further courses for anyone interested in this topic but unable to attend on those dates? Gary, these courses were provided by the Charity at a reduced price specifically where we could arrange for delegates from across a range of departments in line with our aims to connect people working in geographical areas. If there is sufficient demand we will talk to the Charity about additional courses. In the meantime you can directly approach the Charity if you need to attend earlier (at their normal charge). We are also looking at providing shorter sessions with other providers which will be advertised through these blog pages.